"Robe worn by Zullie the witch,seducer of Alva of Wayfarer. Boasts excellent magic defense. When Zullie the witch learned of Alva's dedication to Saint Serrate she used all manner of tricks and deceit to ruin him, but in the end she would spend her life with him, supporting his endeavors." 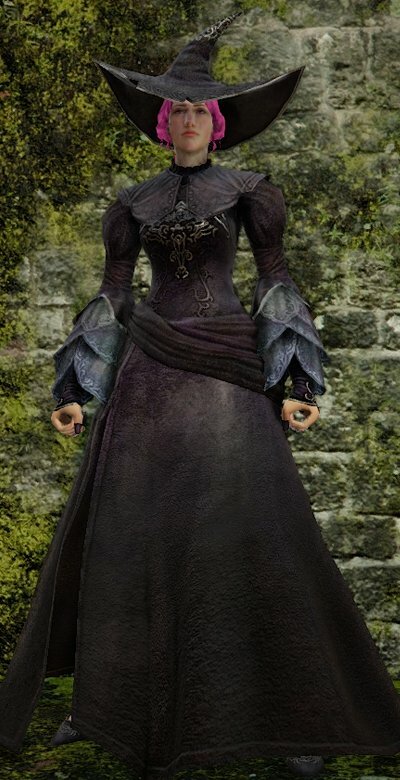 Black Witch Veil is a droppable item from Bell Keeper Mage at the very beginning of Belfry Sol, who will only spawn once per ascetic/playthrough (very rare drop). Mask raises magic ATK but lower max HP. Requires 20 intelligence to wear. 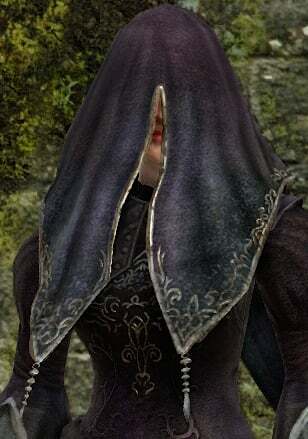 In SOTFS the Black Witch Veil gives 1000 curse resistance, making you completely immune to being cursed. 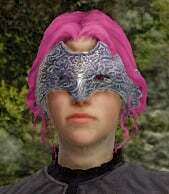 "Domino mask worn by Zullie the Witch, seducer of Alva the Wayfarer. Strenghtens magic attacks but reduces max HP. The veil makes you immune to cruse in dark souls 2 too, not just sotfs. So the veil makes you immune to curse?